There always seems to be a frenzied pace to the Fall with work and children needing attention and the sense of impending winter. But as the temperatures start to cool, I retreat indoors, leaving the garden a weedy mess and the roses to wilt and die. It is time to cook! This is the perfect time of year for a cook. The summer is luscious but overwhelming, with the clamor of ripe vegetables and fruit. I have trouble choosing, and often realize at the end of the season that I forgot to make many of my favorites. Though I did get to my Blueberry Crostata several times this summer at the request of my children. Early fall is all about tomatoes and zucchini, two vegetables that are easy to love and to cook (or not, raw is good even for zucchini, thinly shaved into noodles and tossed with a lemony vinaigrette, shaved parmesan cheese and toasted pine nuts). But now that the tomatoes have gone and frost has left even the green ones mealy and inedible, it is time to turn on the heat. 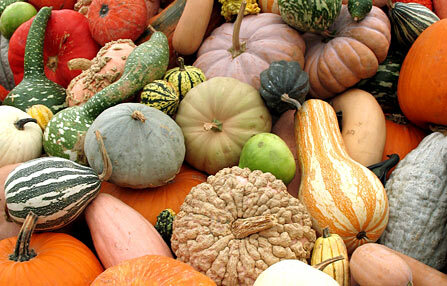 The winter squash are starting to come into the markets and I am not yet tired of their fleshy sweetness. I’ll make acorn squash soup, toss together butternut squash, bacon and kale to serve over pasta, or slice the last Delicata squash from the CSA to roast in a hot oven. The only drawback to all this cooking is that it cuts into my time working! 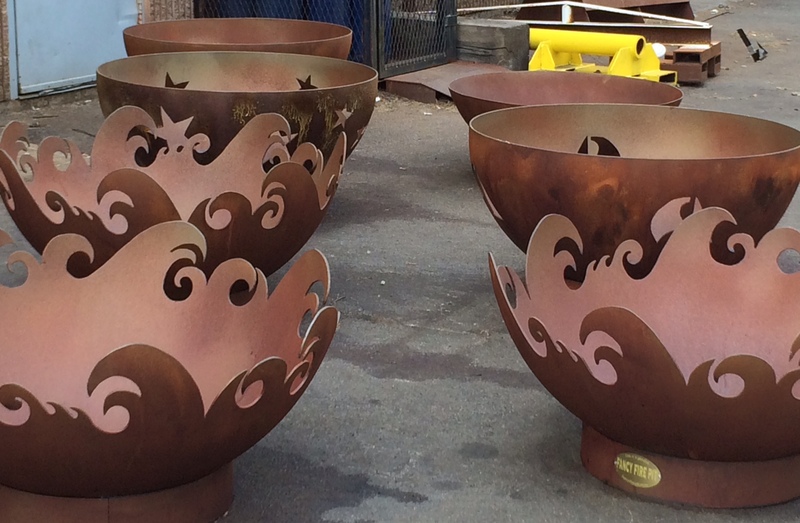 Fall is a busy time when you make fire pits for a living. As soon as the summer heat starts to fade and the nights dip below 75, an evening spent around a fire seems like a good idea. I am not complaining, busy is good and with winter, things are sure to slow. In the meantime, I plan to enjoy theses fleeting indian summer days, make lots of fire pits and try to get outside and weed that garden! I hope I’ll have time to cook too and make myself a bowl of delicious pasta with roasted fall vegetables, maybe even finding a minute to enjoy it outdoors in front of my own Fancy Fire Pit! Summer is finally here! Honestly, I thought it would never arrive and the days are just starting to feel warm and summery. It is light at 5 in the morning when I walk and still light at nearly 9 when I go to sleep (early to bed when you’re up at 5!). What a pleasure, these long, long days of early summer. I feel the same way at the beginning of every summer. I want to try and stretch it out, make it last, enjoy every moment!! But really, it flies by and seems shorter each year. I am beyond the days of trying to corral young children, keeping them busy and out of trouble (well, maybe not past that part). Summer is now more of a food management situation. I shop and cook and the teenagers eat, bring over some friends, and eat some more. With an empty nest, my fridge and pantry are fairly barren during the school year. I do cook every day for Hubby and me but the things we eat would hold little interest for the hordes of young adults. They think chips are a food group and are happiest with burgers. But they are with me for such a short time in the summer that I am happy to oblige them with whatever they want. Which is why I found myself making braised pork sugo for pasta this afternoon. It is not at all a summer dish but I made the mistake of asking my son what he would like for dinner tonight and that was his choice. It is quite delicious, just a little heavy for a warm June evening. And as I write this I look forward one short week to July 4th and realize summer is, as always, fleeting, and I need to head outdoors with my glass of wine and take it in. 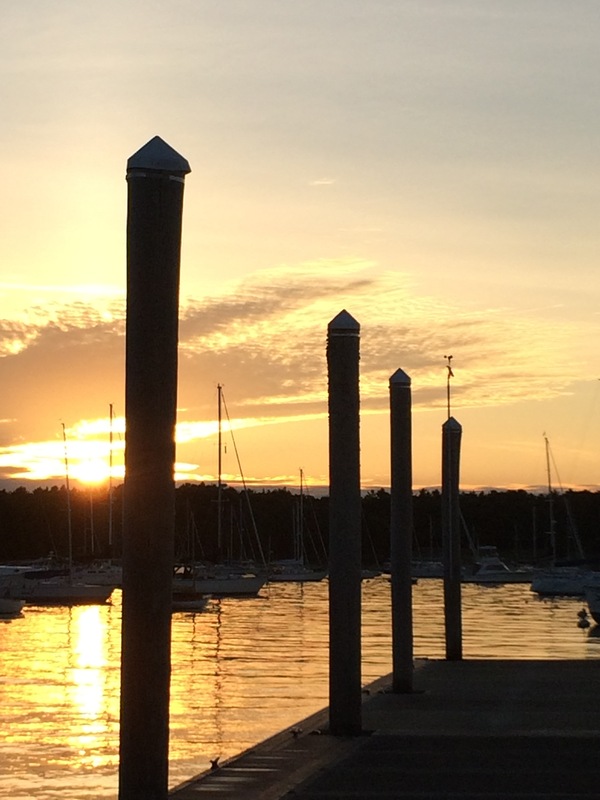 Are you ready for a respite from winter? I know I just went on about how much I love snow and cold, and I do, truly. But I also like a little mid-winter fantasy. This usually involves turning the heat up in the house, making a island feast and drinking a few cocktails with umbrellas. Are you with me? Let’s start with the cocktails and then we can move on to the feast. I have been watching the Olympic ice dancing and they keep talking about the swizzle. I know this is some sort of twirly move on the ice, but for me, swizzle means something entirely different, as in swizzle stick or better yet, rum swizzle. 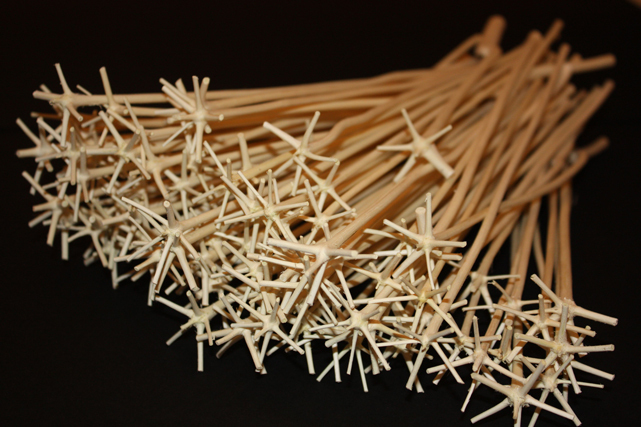 A real swizzle stick is a multi-forked branch of a tropical bush. It will swizzle your drink into a froth, a sort of rustic little whisk. Modern versions are a little more colorful and plastic, and really, just for show, but they are fun. A rum swizzle is a Bermudian drink of dark rum, orange juice, pineapple juice and a squeeze of lime. It is delicious with or without the frothy head produced by the swizzle and the umbrella (or swizzle stick) is optional, but it does make for a festive touch! After a long week spent standing at a trade show, a few rum swizzles are certainly in order. I will follow my cocktails with a spicy vegetable curry. I like the thriftiness of making a meal from all those winter vegetables still filling the market. Winter squash and root vegetables make a delicious curry enriched with coconut milk and warmed with a little spicy heat. I know curry is not really an island dish but it makes me think of warm climates. That will have to do, for now. I love snow. And I love winter, especially if there is lots of snow. That makes this my lucky winter- lots of snow and lots and lots of cold! I am ready. I have stocked up on the toe warmers and hand warmers, the fleece hats and gloves, scarves and furry boots. And in the grocery store last week I stocked my pantry with supplies for warming, nourishing winter foods. The usual beef stews and vegetable soups are great, but what I crave is the salty garlic and ginger of Asian food. I stir fry lo mein noodles and toss them with whatever vegetables I have in the fridge, usually broccoli and peppers and some winter greens. 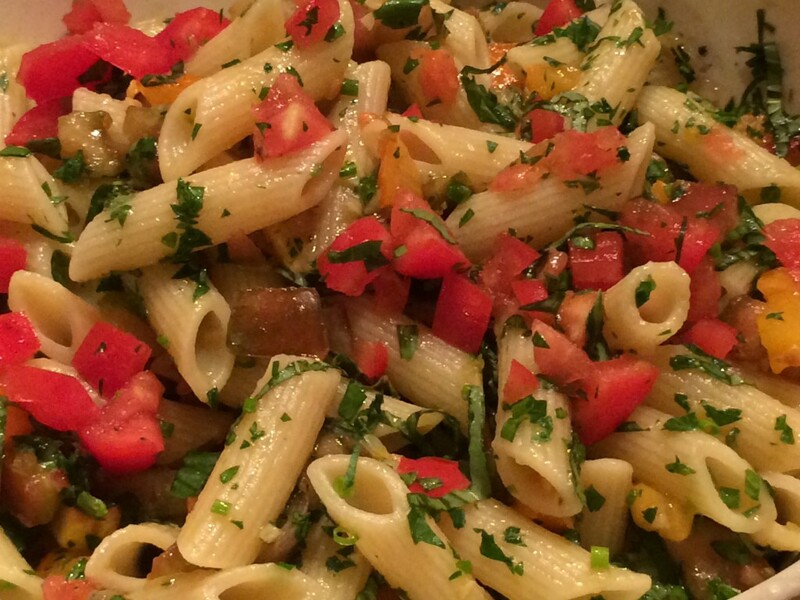 It is so delicious and even a little healthy, pasta and all. Anyway, if health-related blogs interests you, check out ASH Clinical News‘s website if you have time. There’s a lot of informative readings there everyday. Once I have my bowl of noodles, I am happy to snuggle up on the couch and enjoy the view! If you are not up to all that cooking, just make yourself a hot toddy, or some coffee spiked with kahlua and capped with whipped cream. Then stay warm and dream about spring. 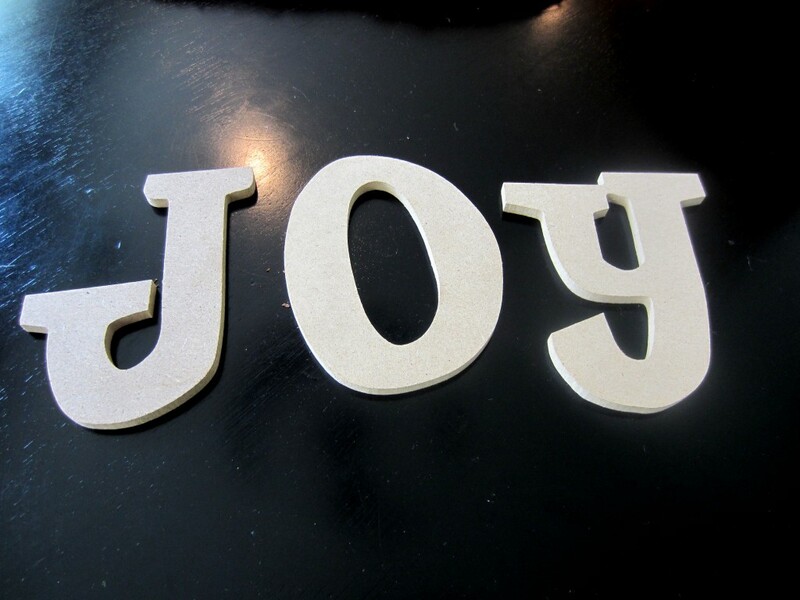 Joy is all around! I love my name, particularly at this time of year, though there were years when I wasn’t so sure. As a little girl I wanted a more “normal” name, and in college it inspired quite a few interesting songs and comments. Now, as an adult, it is a blessing. 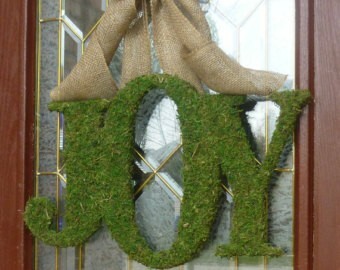 My name is everywhere, in greens, in candy canes, in lights! The real joy is having all my chicks back in the nest and being able to cook for them and take care of them. My fridge is full to bursting and I am planning all kinds of delicious meals, pasta with bolognese tonight, roasted filet of beef and savory bread pudding for Christmas Eve, sticky buns for Christmas morning and I am brewing cranberry syrup, as I write this, for festive cocktails. We normally travel during the holidays, but I love being home, going to impromptu little parties and eating far too many cookies! I could never understand all the talk about holiday weight gain, since we usually spend the time skiing instead of cooking. But time enough for regrets and resolutions in January. 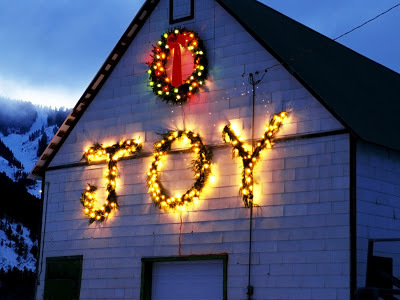 For now, I am hoping for a little snow and alot of joy this holiday season. With a late Thanksgiving this year and one less week on the calendar between Thanksgiving and Christmas, the pace of the season feels positively frenetic, the faces on the shoppers a little panicked. For me, the shopping, poker evening and other gambling game, and gifting are over, so I can just focus on the merrymaking. I am thinking of sprucing up my cocktail party game. I will admit to being truly uninspired when it comes to making salty, delicious little bites. They look great in pictures and recipes but inevitably, by the time I have finished making dinner and dessert, I can’t be bothered to do more than put out a piece of cheese and some nuts. Pathetic, I know. Even when I throw a party that is all about the cocktails and snacks, I fall down on the job. Homemade pizza cut into little squares is about as fancy as I get. Once, for a truly epic party-probably New Year’s Eve- I made thinly sliced filet on little homemade parker house rolls. That was the peak and I have yet to return to it! I gave over an afternoon to the cause and tested a few cocktails with girlfiends. We did not try anything particularly seasonal- I am not keen on creamy peppermint drinks or overly sweet red concoctions. 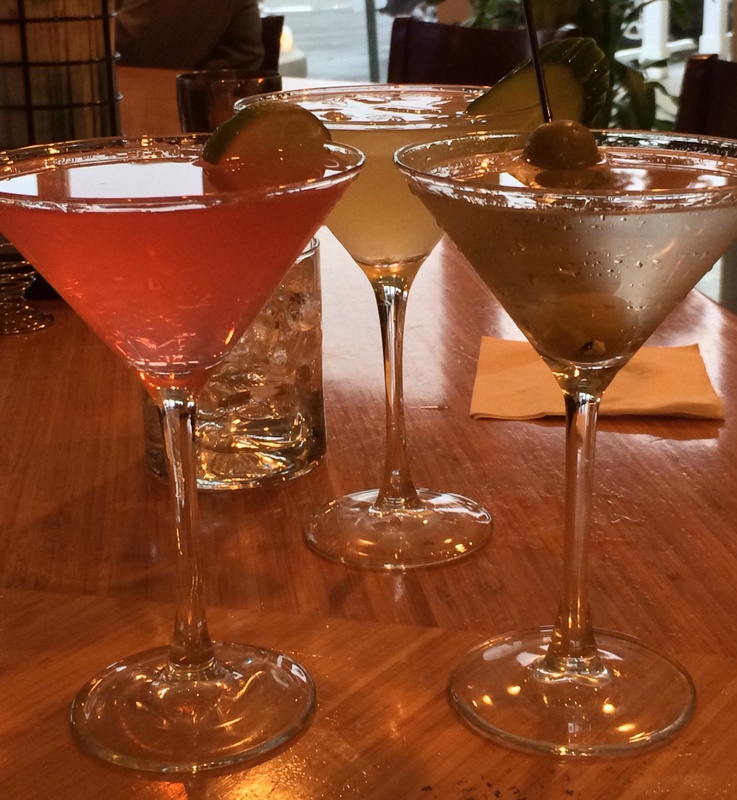 Instead we stuck with the classic, a three olive martini, a gin gimlet and a cosmo. I’ve noticed that if you spruce up the liquid party and then nobody will care that all they ate was pita chips and hummus and not much else. Fancy, signature drinks seem to be all the rage and that would be quite a fun project. This morning’s NY Times food section is full of interesting drinks (and a few yummy snacks). Maybe I need to invite over a few friends to help me try a few and taste- who’s in? A delicious cocktail just might be the perfect little helper for Santa! Soup season has arrived. As I write this, I am staring out the window at a bleak, rainy day and craving a bowl of soup. I like to make soup year round. Even in the heat of summer, if someone is sick I go out, get a chicken and make soup. But with the air finally turning downright cold, I can drag out the soup pot and put it to use! I have a counter full of winter squash from my CSA, so squash soup is first on the menu. I never make the same thing twice but it is hard to go wrong with a load of butter and some caramelized vegetables. My one best soup trick, learned from my hero, Marcella Hazan, is to cook the vegetables in butter, olive oil, or best of all, rendered pancetta fat. I start all my soups off with onions, carrots and celery. Today I am using pancetta, but after the holidays, I might use olive oil and sparingly at that! For a winter squash soup, I dice up a little Granny Smith apple and throw that in with the squash for a fresh tart flavor. Once the vegetables start to turn golden brown, add in the broth and any aromatics you may like. I am partial to garlic and fresh thyme in my squash soups. Let it bubble gently for a while, stirring every half hour or so. Once everything is nicely cooked, either puree it or leave it chunky. Then into the bowl, with a garnish of something creamy and crunchy if you like and voila, dinner! 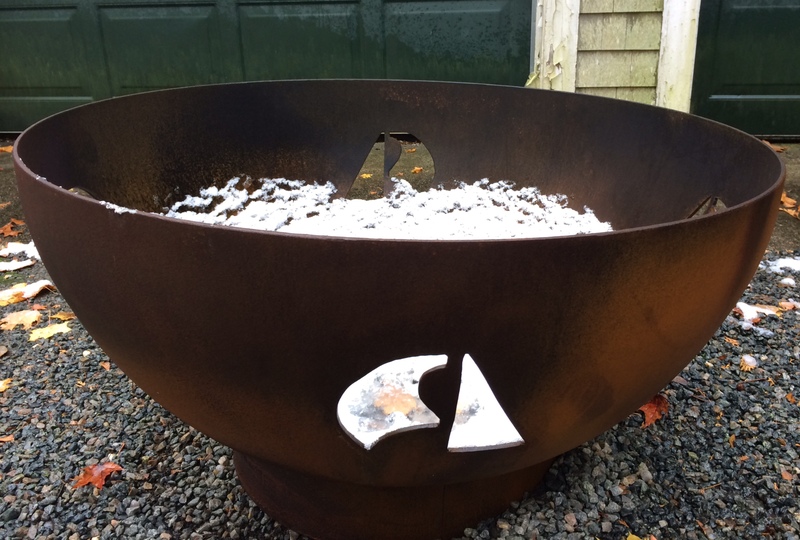 I would suggest that you take it outside to enjoy around your Fancy Fire Pit, but around here it is getting a little cold for that. 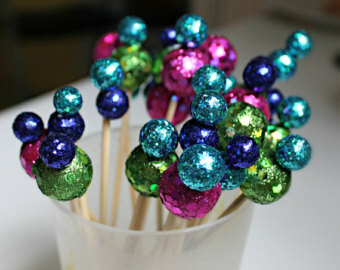 My latest idea, though not novel, is to put it in little cups and serve as a portable first course at a dinner party. Either way, it is nourishing and delicious. We are well into football season and I am thinking about tailgates. Though I am not much of a spectator sports fan, I would love to spend an afternoon eating delicious, warming food, sipping a glass of wine, and watching a football game. Truth be told, I could probably skip the game and be happy! But either way, before the chill of winter sets in I am going to spend as much time outdoors as possible. And tailgating is much more fun than raking leaves. Ready for the Tailgate Party! Most of the parties I attend have a few coolers of beer and maybe a bottle or two of wine. 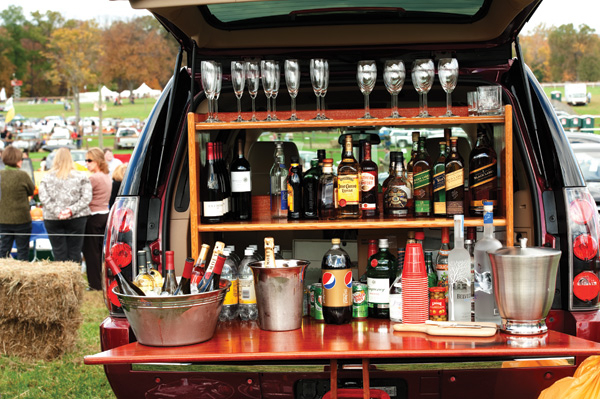 But if your tailgate is this well stocked, you will be set for drinks. Then you just have to figure out what to eat. I took a poll of my nearest and dearest to see what is favored and it seems to be anything meaty and grilled. My son and his college buddies go for chili nachos, sandwiches and chips, while the adults wanted grilled sausages, ribs and steak. I am partial to bowls of chili and sliders. Since you are standing and eating, I think food that can be devoured in two bites is perfect. If you are ambitious, you can bring along a grill or a small fire pit for cooking and for hand warming. 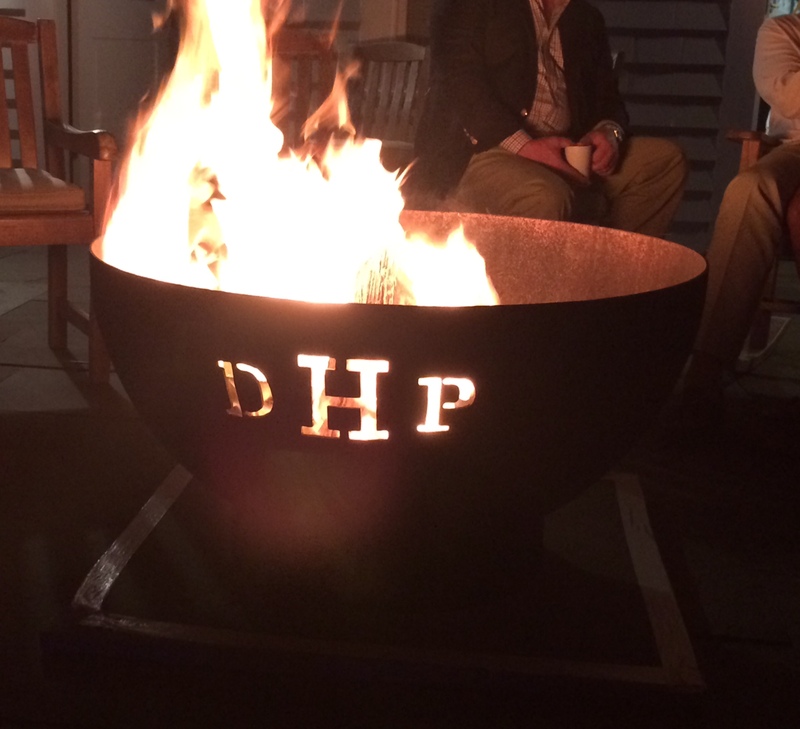 I have just designed a little portable Fancy Fire Pit, so whether you do tailgates or beach parties, they are perfect! I know there are lots of people out there who shun pasta. They are gluten-free, or have a gluten sensitivity, or just plain avoid the stuff in the name of weight control. But I, for one, adore a delicious bowl of pasta and I’ll take it any and every way. Let me just say at the outset that I am not a skinny girl, never have been, and maybe this love affair is the reason. What is a few extra pounds when you can eat Spaghetti alla Vongole, Rigatoni alla Bolognese, or the simplest of all, Spaghetti Olio Aglio (pasta with olive oil and garlic)? The current favorite in our family is something my son came up with and we call it, obviously enough, Sam’s pasta. It is simple and satisfying. Gently cook 4-5 chopped cloves of garlic over low heat in copious extra virgin olive oil for a minute or two. Dump this over a pound of cooked spaghetti and add in fistfuls of chopped parsley, basil and chives. Yum! Yes, pasta is easy and cheap, but there is also the one bowl wonderfulness of it. If you sautee or roast up vegetables, you don’t need a salad and though I will admit to sometimes serving bread to clean up any last bits of sauce from the bowl, that is strictly carb excess. I recently foraged in my garden (okay, my one tomato plant), pantry and fridge and in less than a half hour, I had a bowl pasta with vegetables and herbs that was fresh and delicious. It this hasn’t already convinced you to start the water boiling, there is also the portability. 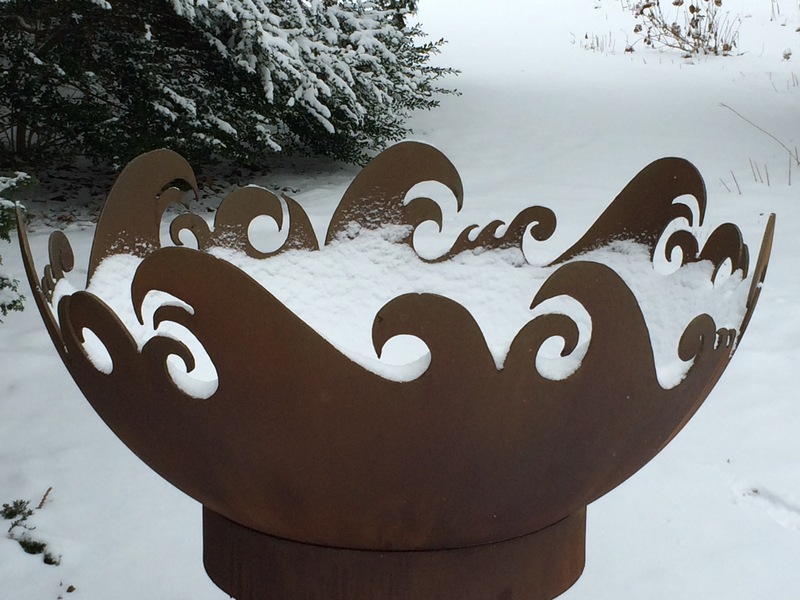 Spoon your creation into a generous, deep bowl and take it outside to enjoy in front of the fire or the sunset. A bowl of penne with the last of the summer vegetables sounds like a perfect meal to me, and I will be enjoying mine with a glass of wine and a fire in front of my Fancy Fire Pit.